For the first time in a single volume, this book provides choral directors with a comprehensive guide to score analysis techniques used by the world's leading choral conductors and innovators. Together with the companion Volume I: The Choral Rehearsal-Techniques and Procedures (and DVD), this series is an essential guide to productive and musical choral rehearsals written by a leading voice in choral pedagogy. 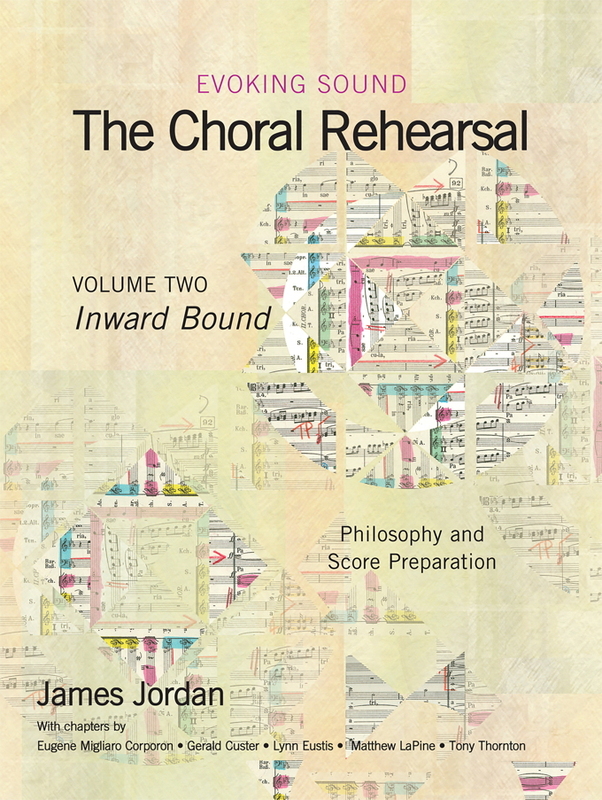 This volume deals with the preparation of both the psychological and spiritual aspects of the choral rehearsal. Designed for use by all conductors, this text is a valuable and groundbreaking resource for choral conductors at both the undergraduate and graduate levels.